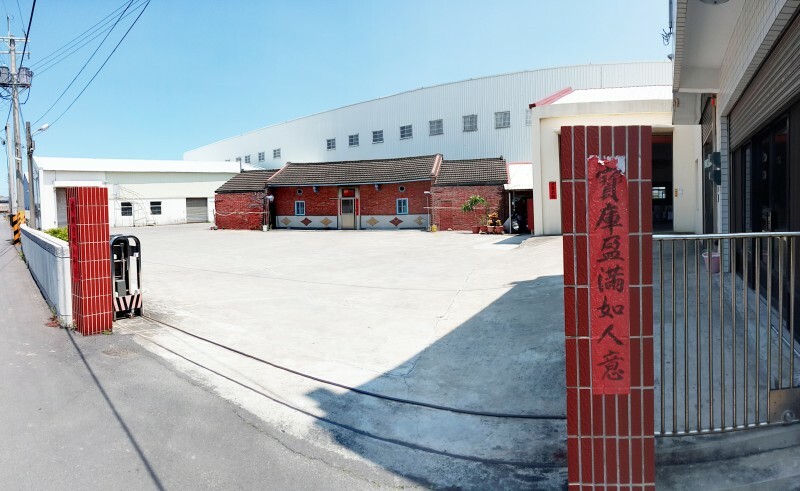 Pao Ching is the major manufacturer specializing in high quality shovel products and professional service in Taichung, Taiwan since 1989. UNITY, FACTUALITY and INNOVATION are our corporate culture. Currently, our major markets are in the USA, Europe, Japan and Australia. We not only develop innovative designed products by our R&D team, but also provide customers with OEM and ODM services. Our logo is based on the concept of coexistence of human and natural environment with sustainable mutualism. Hence, our perpetual promise is to provide people a comfortable living environment by Greening.